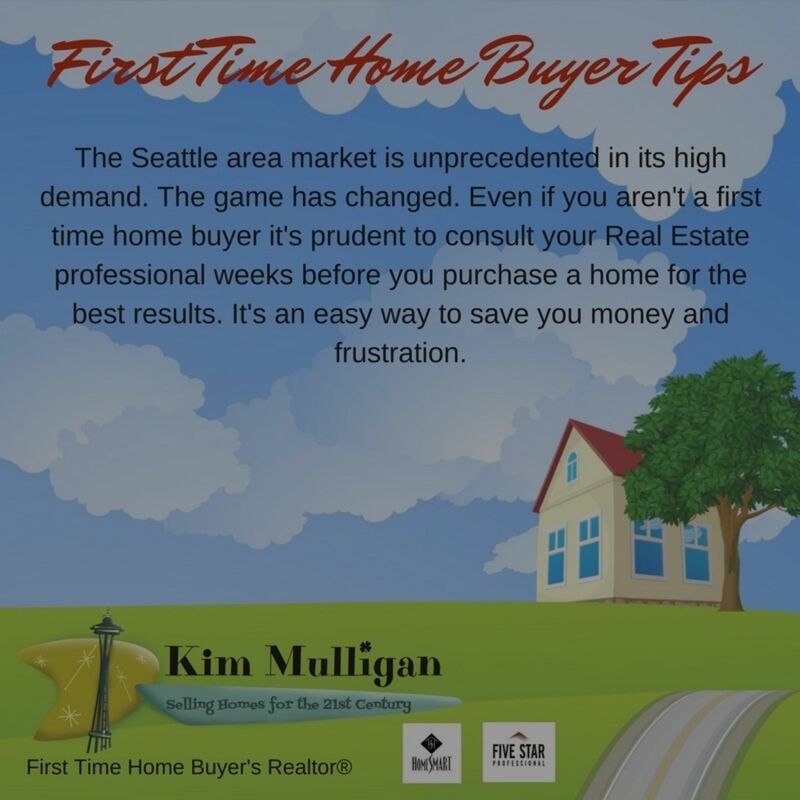 This is the second in a new series of tips for first-time home buyers, people who are from other markets outside of Seattle, and those home buyers who haven’t purchased a house in a while. Here’s my second home buyer tip – you can’t contact your Realtor® too soon. In our highly competitive real estate market, the lender you choose and the strategy used in your offer can make a large difference if your offer is accepted or not. Not all lenders are created equal, and the way an offer is presented to a seller affects the status of your offer. It can take as much as months to position yourself propertly. 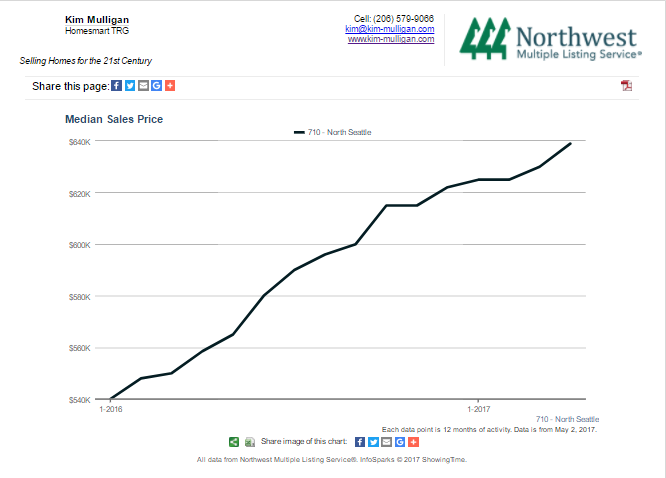 I work with my buyers to educate them on the current market conditions well ahead of the time they are ready to jump into the home search with both feet. Each neighborhood and type of property has certain challenges, it’s best to reduce the chance of rejected offers. Do you need to offer more than the listing price to be considered? What can you do to sweeten the offer for the seller so your bid will rise to the top of the pile? Are you realistic about what you can buy for the money? Do you know some neighborhoods have homes that are selling for 30% over asking price? It sounds like a scare tactic, but it’s true (I can share specific properties to prove this point). Yes, it is competive, and yes, YOU can buy a home in this crazy market. I am here to help you do just that. The home buying process is a complicated one the requires strategy. My job it to help you through that. So before you start talking with loan reps, it’s a good idea to choose the Real Estate agent you want to work with. Their job is to help you find and procure the home that makes sense for you.